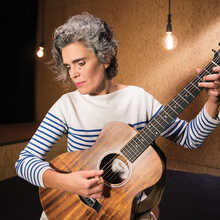 Lula Pena only needs her poems and her guitar to guide you with her special, almost vulnerable voice with its deep sonority in her stories. As a true cosmopolitan she drinks from the sources of fado, morna, bossa nova, tango and chanson to let her sensitivity resonate. Averse to speed she takes her own space and time. Lula Pena interprets Portuguese chanting in its purest form. 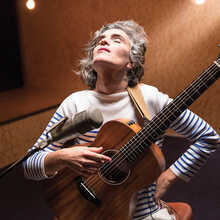 A voice that gently roams about in the depths, with the clear sounds of her guitar above it. As the verses rise slowly, almost hesitating from her soul, the strings cautiously encourage her to hurry up. 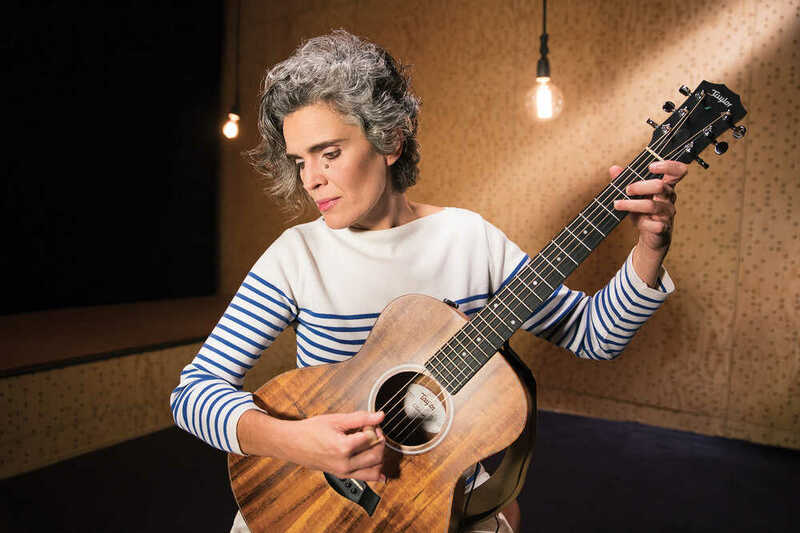 Lula Pena shows that the Portuguese song can be much more than fado. Lula rarely records. There was a 12 year gap between her first album 'Phados' and her second 'Troubadour', but this has been over 6 years in the meantime! 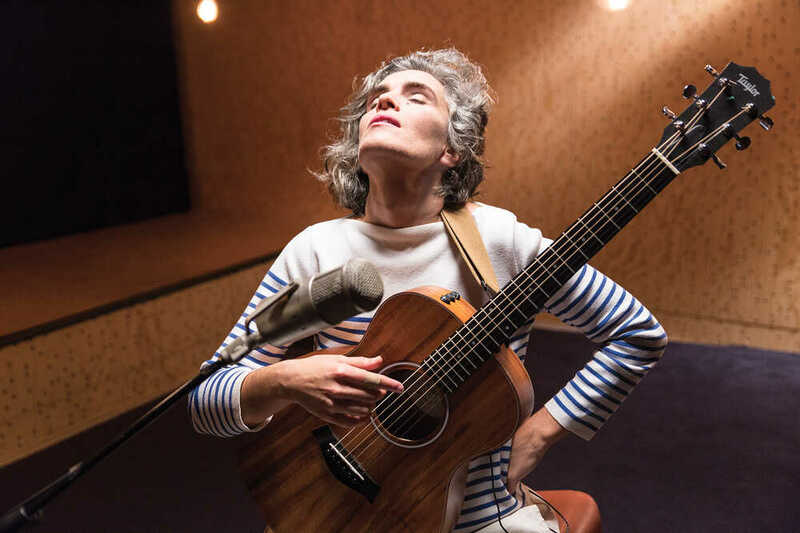 In 2016 she released her third album ‘Archivo Pittoresco’ with the label from Brussels Crammed Discs.